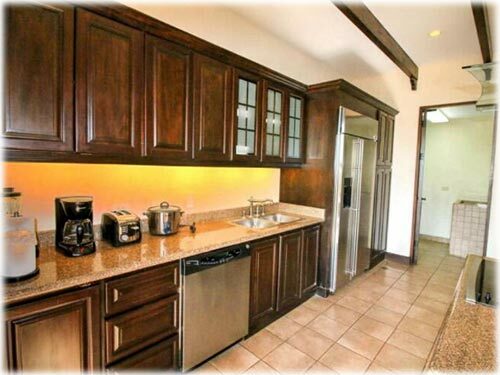 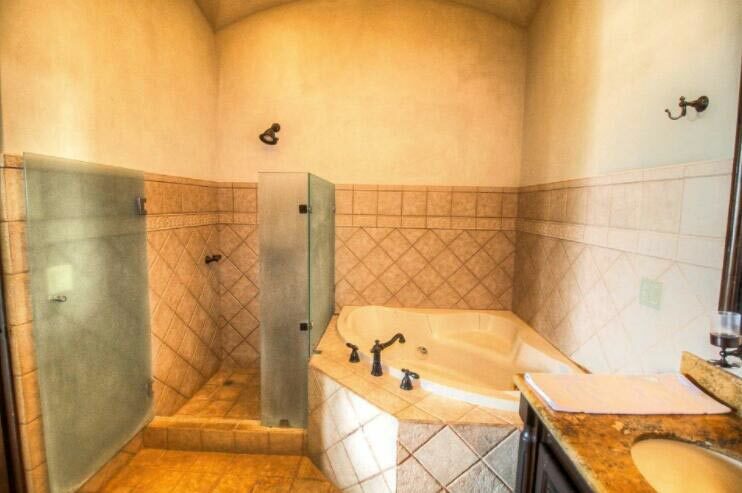 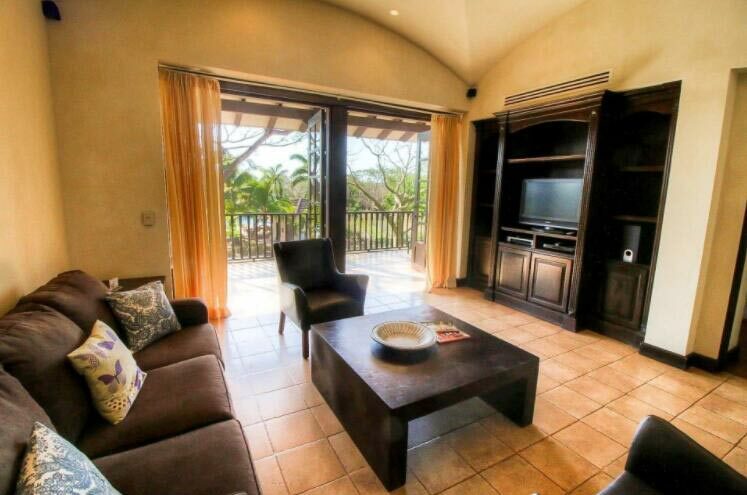 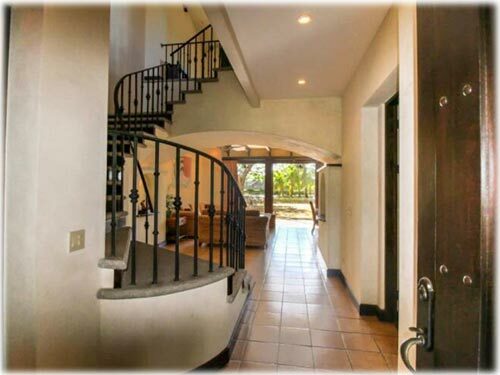 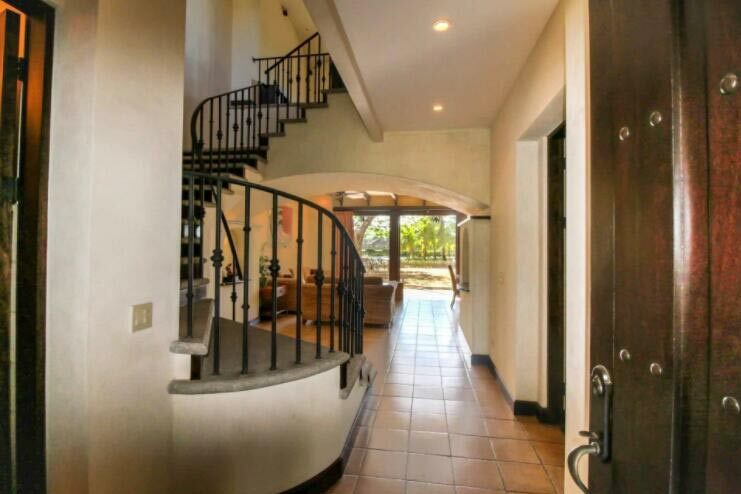 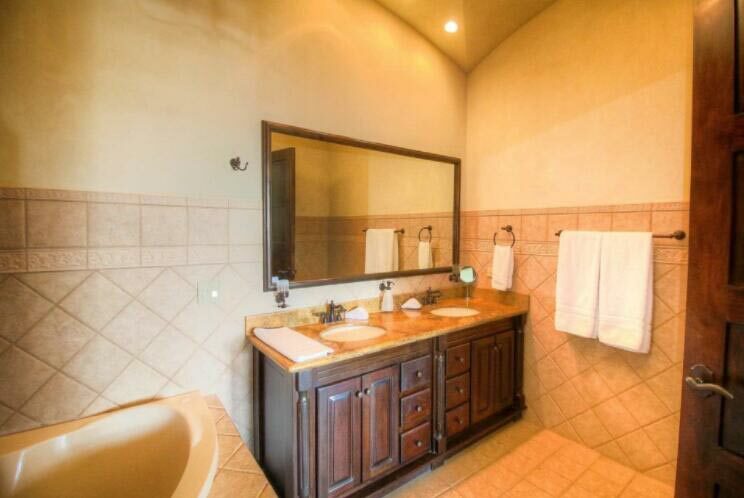 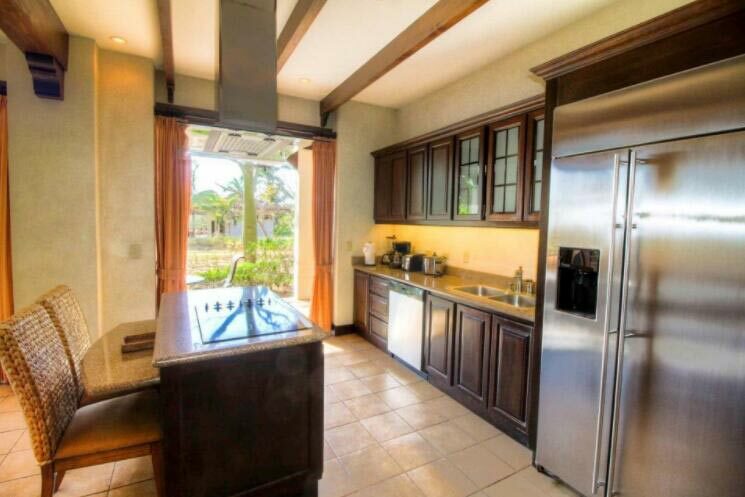 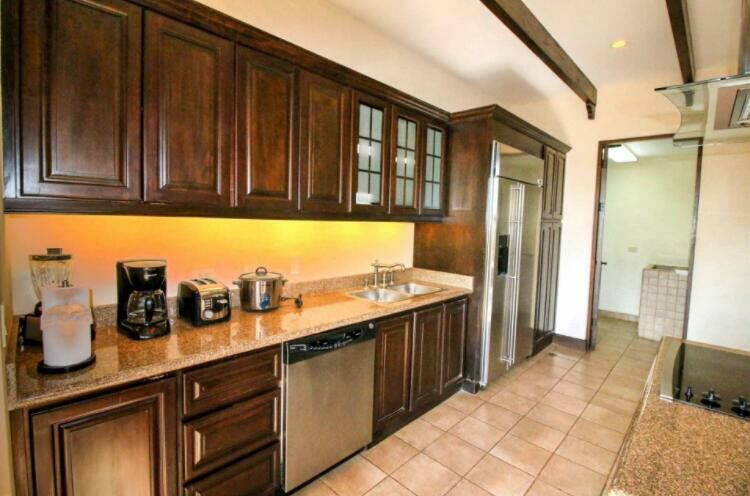 This gorgeous home sits inside of Hacienda Pinilla in a small private community. 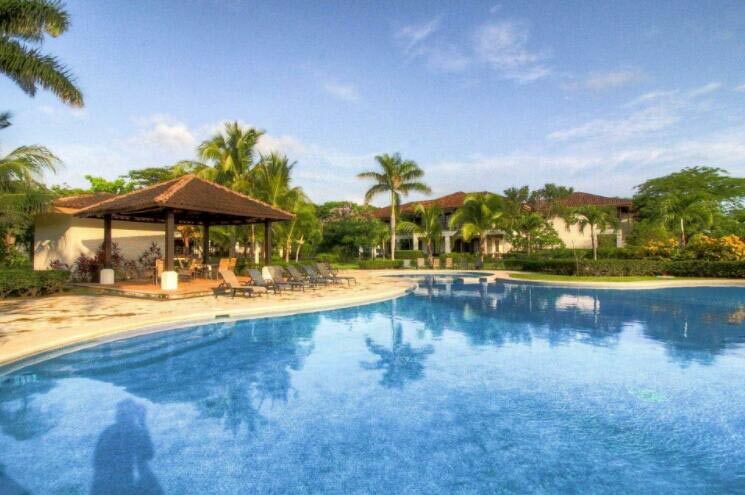 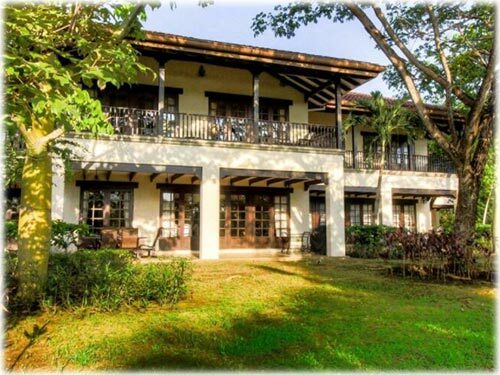 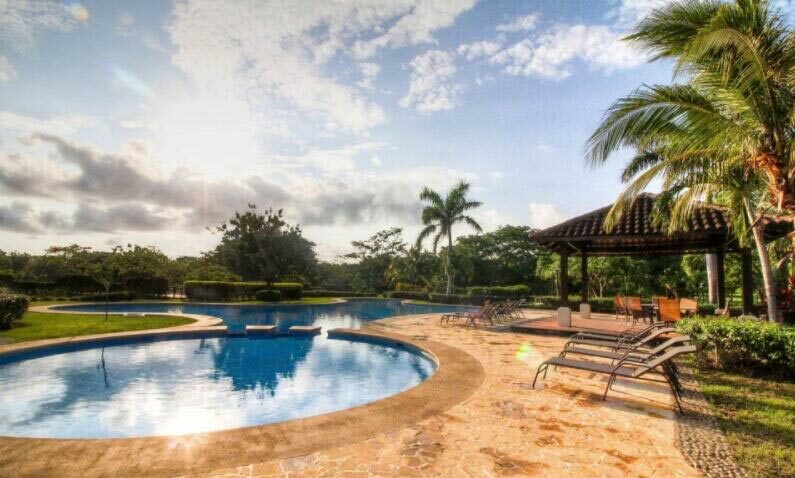 This Hacienda Pinilla Villa offers the perfect setting to enjoy private views of Costa Rica’s stunning Playa Mansita. 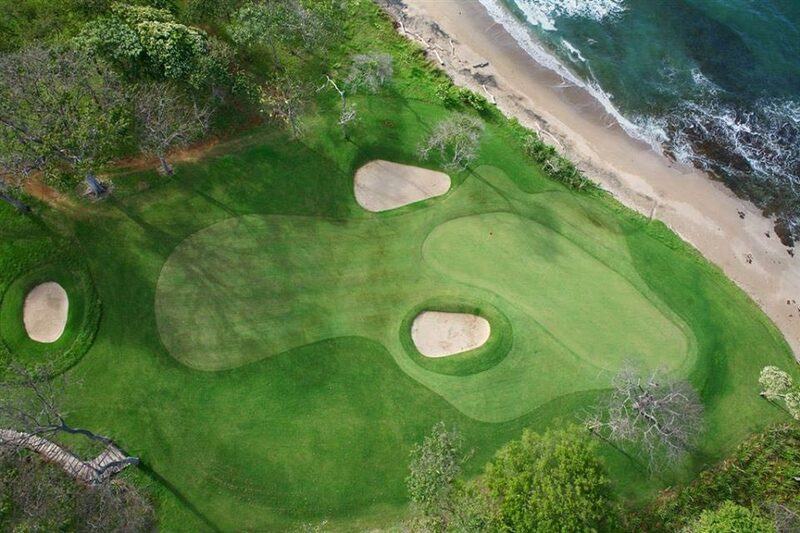 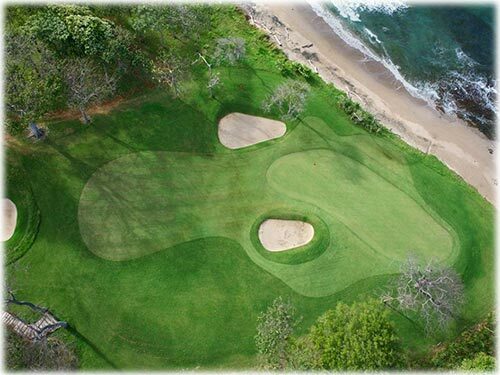 The location is just one hour from the international airport in Liberia, offers world class recreational activities including sport fishing, surfing, diving, horseback riding, and championship golf. 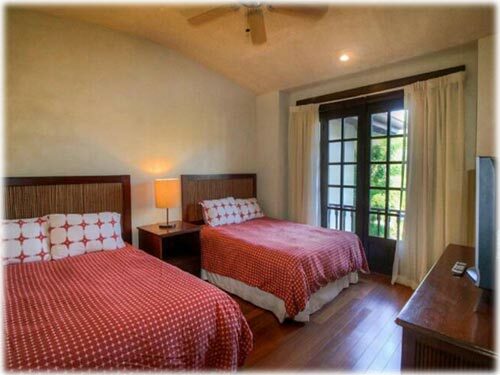 Medical services, international schools, shopping, fine dining, and other local amenities are readily available in the area. 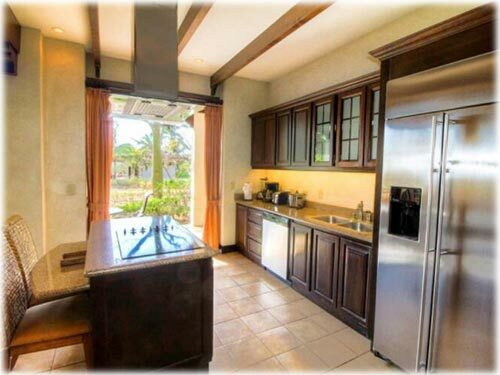 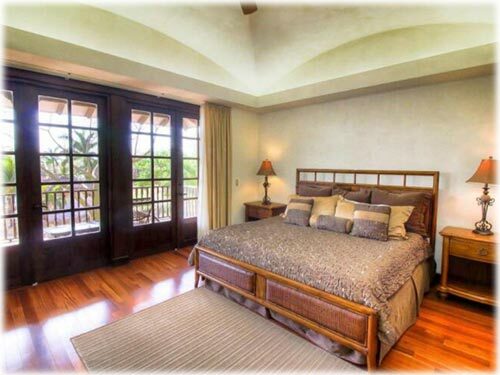 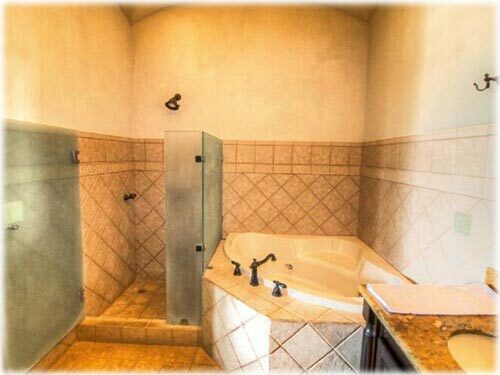 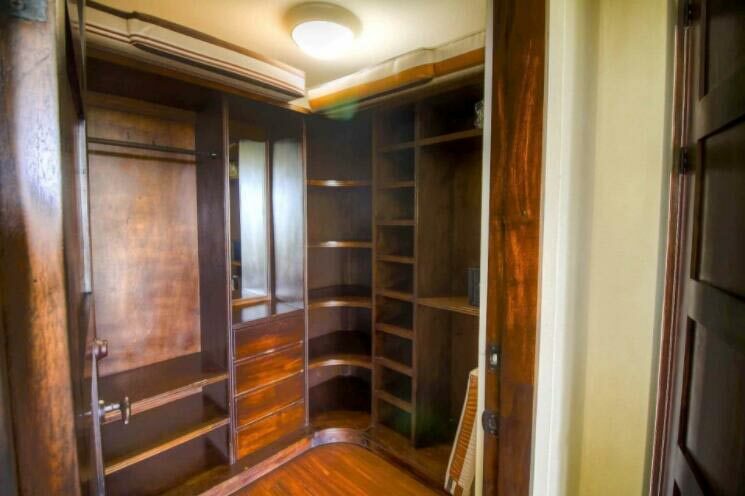 This elegant 2-story beach resort property has 3 bedrooms and 3 full baths complete with beautiful wood finishes, custom closets, kitchen with granite countertops and 10 foot high ceilings that provide an open and spacious feel. 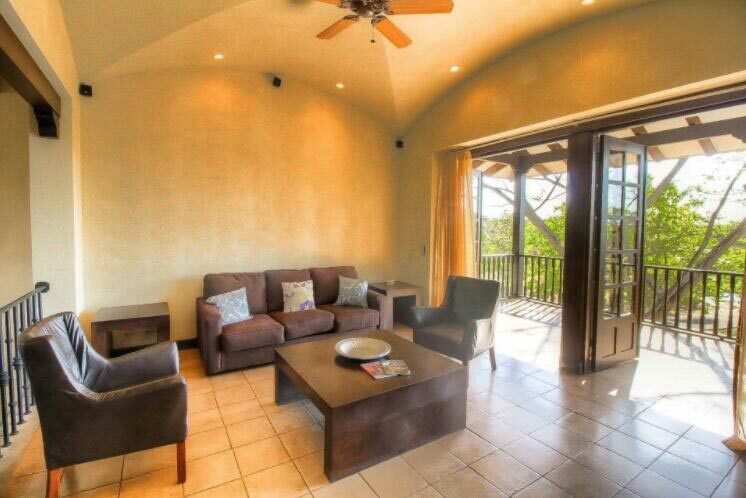 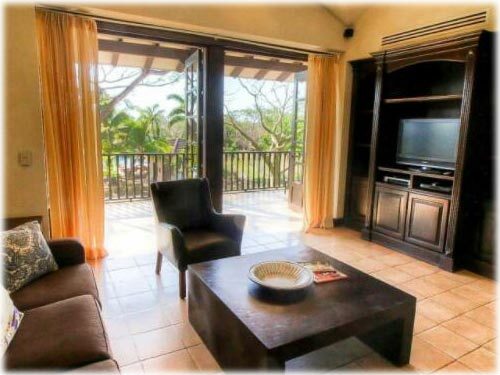 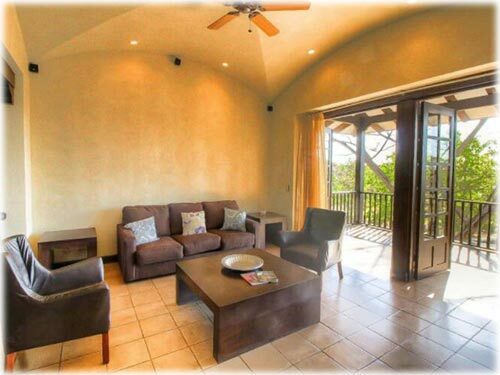 This residence features large balconies to enjoy beautiful views as you relax in Costa Rica’s outdoor paradise. 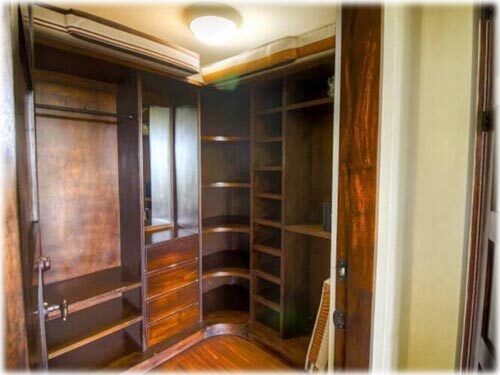 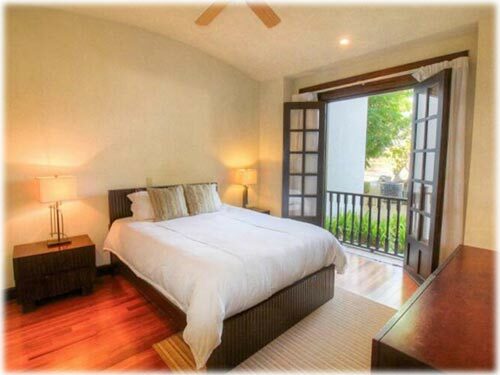 Within this community, owners will enjoy various amenities including a swimming pool, barbecue area and fitness room. 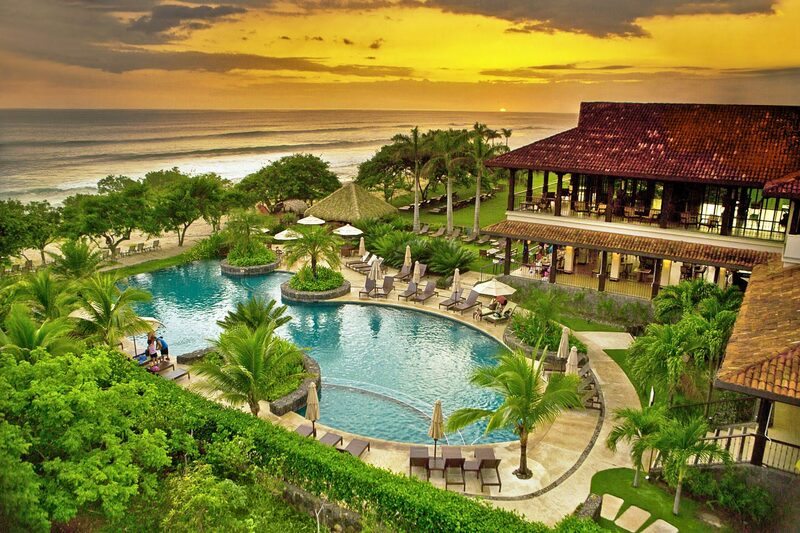 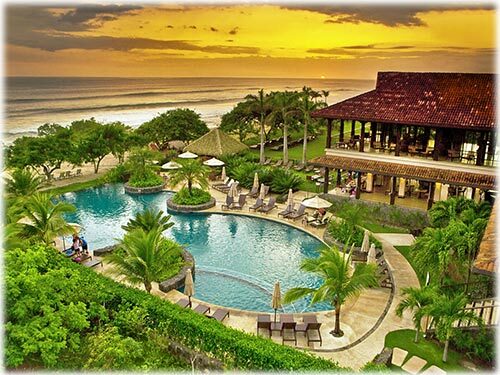 With spectacular views, elegant details, and the best of Costa Rica activities and leisure. 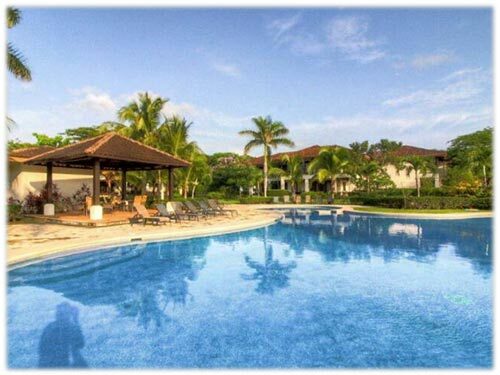 With private beach access and one of the most beautiful beach settings in the area just a short walk from your doorstep, this Villa shares the best location within Hacienda Pinilla with both the Hacienda Pinilla Beach Club and JW Marriott Hotel within a 1 mile radius. 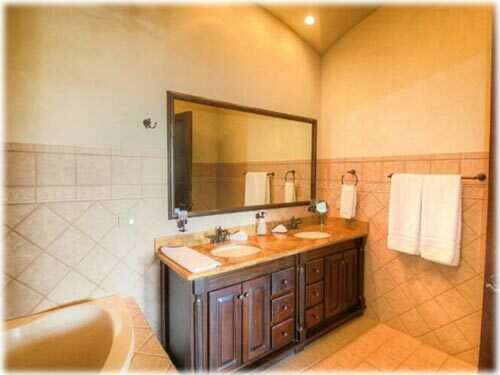 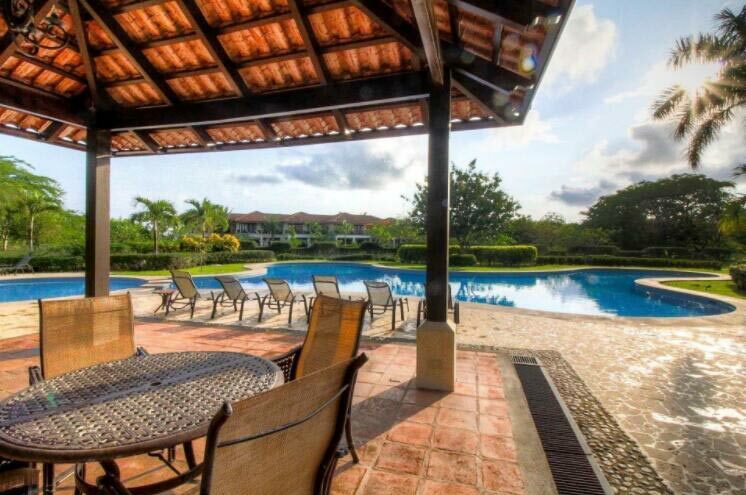 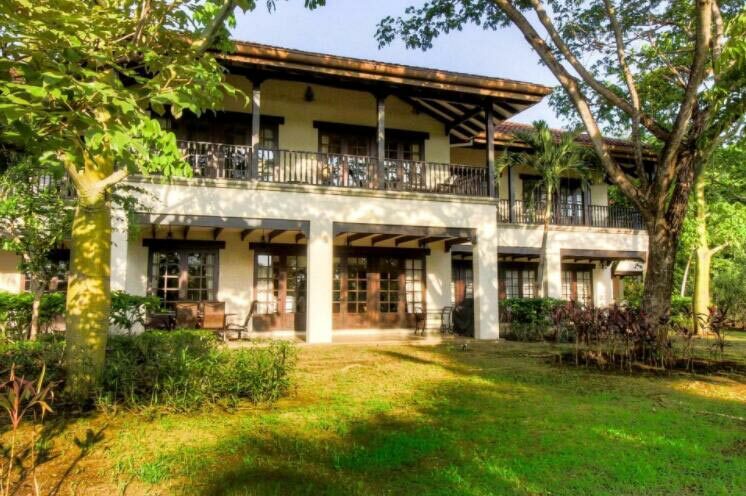 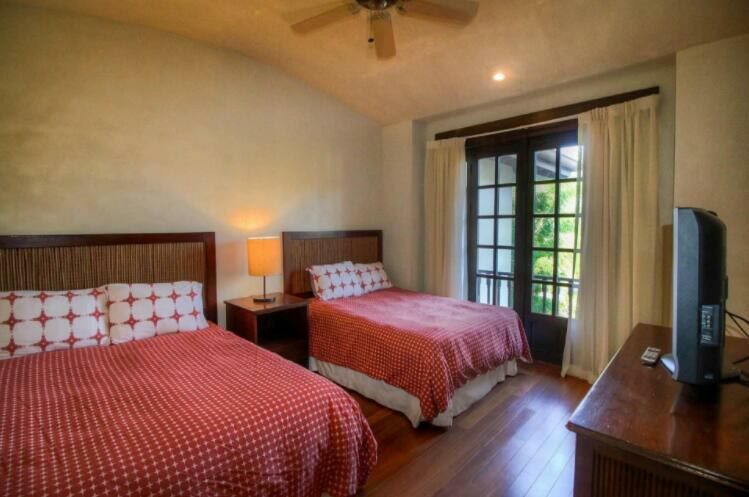 It has 20 miles of mountain bike and walking trails wind throughout the grounds and an 18 hole beachfront golf course, tennis courts, gymnasium, and spa for you to adventure, wine, dine, and relax without even leaving the gates of Hacienda Pinilla. 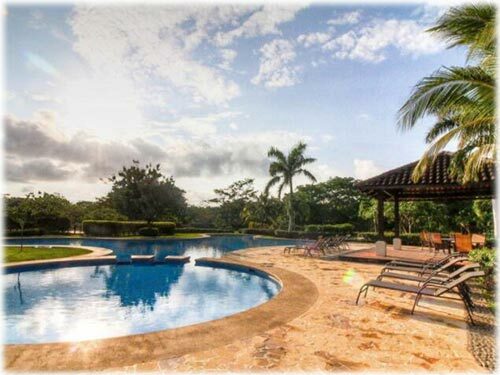 Spanning 4500 acres of reforested beachfront ranch, the exclusive, private and gated development of Hacienda Pinilla is second to none. 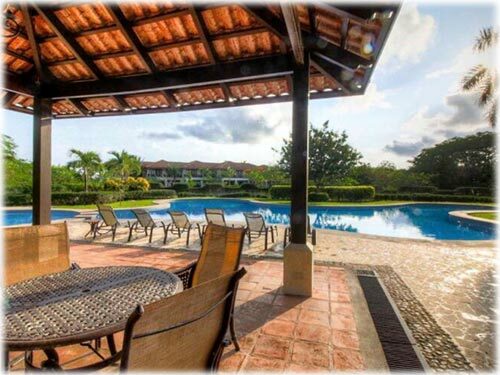 With pre-established world class 5-star amenities, Hacienda Pinilla is not just a great investment but an investment in lifestyle.